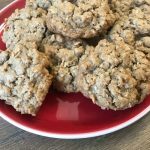 A few years ago, I started making these amazing chocolate oatmeal cookies. They literally were loved by all. Not even joking. Fast forward a bit. I found out I needed to follow a gluten free diet and I instantly stopped making these amazing cookies. While I could find gluten free flour, I was at a loss for gluten free rolled oats. Until now! I volunteered to bring gluten free goodies to Thanksgiving tomorrow and one of the things I am bringing is a huge platter of my chocolate oatmeal cookies! Another thing I’m bringing (and you will want to check this recipe out too) are my yummy Gluten Free Jam Thumbprint Cookies. Delicious recipe for chocolate oatmeal cookies. They are to die for and every single person who eats one will love them! Preheat your oven to 350 degrees. 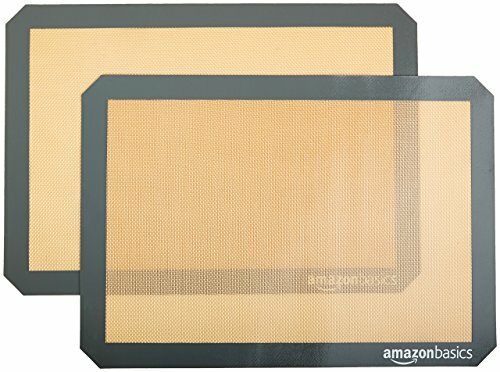 Line your baking sheets with parchment paper or use these silicone baking mats. In a large bowl, cream together your softened butter and sugars. Next add the eggs and vanilla and mix with your hand mixer. One by one, add the baking powder, salt, unsweetened cocoa and gluten free flour. 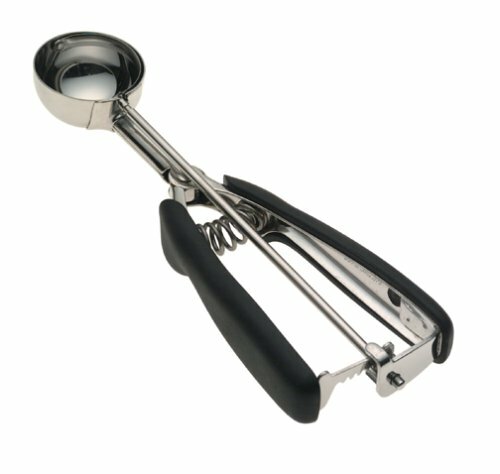 User your hand mixer to to mix after each addition. Now it's time to add the gluten free rolled oats. Do not attempt to use your hand mixer. If you have a stand mixer, it may work, but I am not sure, as I do not have one. The best way I have found to mix the rolled oats in is to wash your hands and use your hands to mix it or wear food safe gloves. Chill your chocolate oatmeal cookie dough in the fridge for at least 40 minutes. Using a cookie scoop, place your cookie dough on the parchment paper or silicone baking mats. Bake for 9-11 minutes. 9 minutes will give you an amazing chewy cookie. If you like a crunchy outside with a chewy inside, bake for 10 or 11 minutes. Allow the cookies to cool on the baking sheet for about 5-7 minutes before transferring to a wire rack. *These cookies freeze well! Simply place in freezer bags. You can take a cookie out, one by one, nuke in the microwave for about 20 seconds, and then you have a cookie that tastes like it is fresh from the oven! You guys, these cookies are amazing. I really can’t stress how awesome they are. Traditionally, oatmeal cookies have raisons and cinnamon in them. Neither of those things are my favorite. One day I decided to see what it would taste like to put unsweetened cocoa in the cookies instead. And thus, the chocolate oatmeal cookies were born! If you don’t follow a gluten free diet, simply make these with regular flour and regular rolled oats. All of the measurements for the ingredients stay the same! Also, if you want to make these cookies ahead and freeze the, you can! Allow them to fully cool and then place them in freezer bag. Either take the cookies out, one by one and nuke them in the microwave for about 20 seconds, or take the whole bag out the day before you need them and you are good to go! 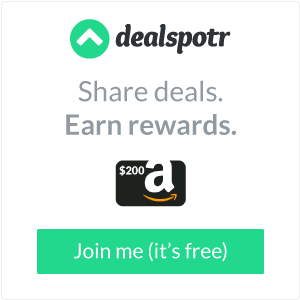 Any of these recipes can be made gluten free or with regular flour. Some have asked me in the past about almond flour or coconut flour. 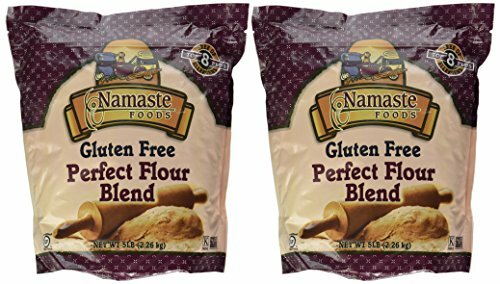 I do not bake with either of those flours, so I am not sure if they can be used in the same way as gluten free flour and regular flour. 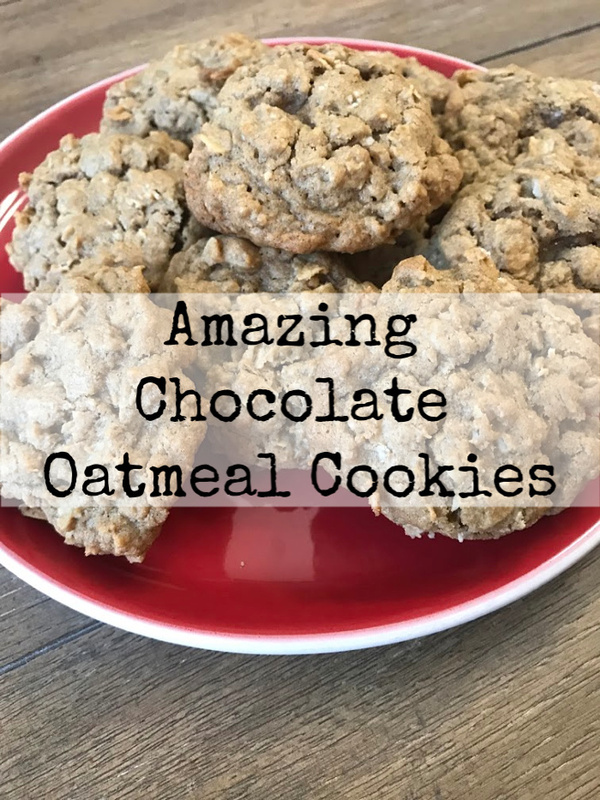 Chocolate oatmeal cookies are my favorite cookies…what are your favorite cookies?